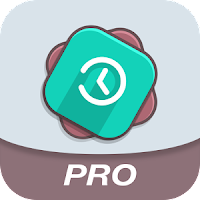 App Backup & Restore pro is used to backup and restore apps for android. You can save space of your phone by backup and remove some apps that are frequently used. 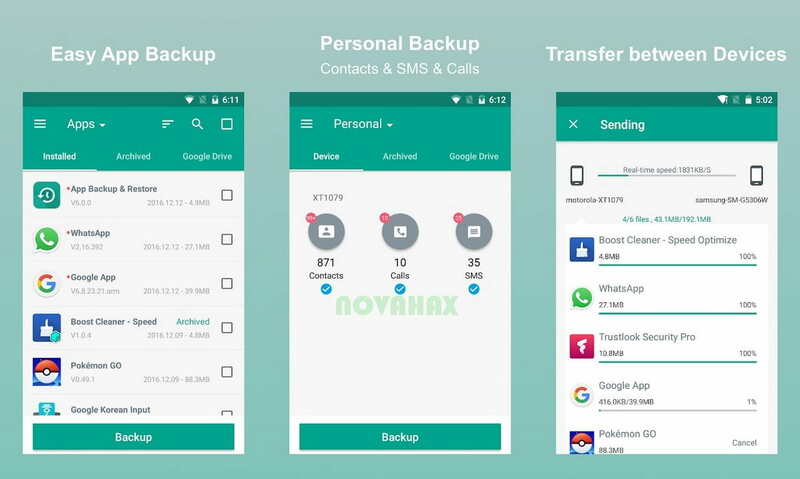 Easiest Backup & Restore Apps、Contacts、SMS、Call logs to Internal storage of phone / External SD card. Upload & Download to/from Google Drive, Dropbox, etc. All types of app supported including Game, Tool, Social Media etc.